Sam Moffett & Karl Atkinson have moved into the lead of the Irish Tarmac Rally Championship following their second overall on the Joule Donegal International Rally. 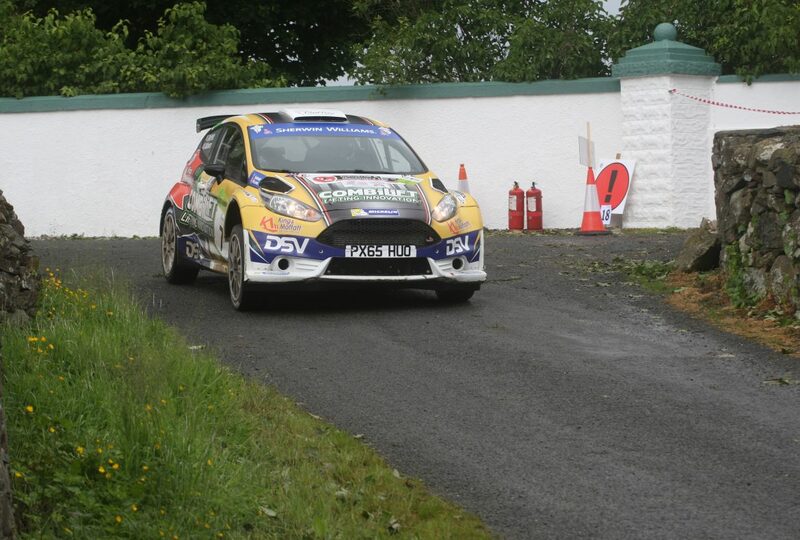 With Manus Kelly taking a historic third win in a rown in the Hills, Sam took maximum championship points in his Fiesta R5 which propels him from third to first in the overall standings. Following closely, just a single point behind is Josh Moffett who was the leading championship contender over the opening two days, but he had to give way on the final day when his brother put on a huge charge. Josh drops to second overall but the title fight is very much alive now with two rounds to go. Although not registered for the championship, Killarneys Rob Duggan took an excellent fourth overall in his first ever outing in an R5 car. Callum Devine also impressed on his way to fifth overall on his first tarmac drive in an R5 car despite losing some time on the third day with an excursion on the Fanad Stage. Robert Barrable and Desi Henry were the two high profile retirements over the weekend which dented their championship hopes somewhat, although Barrable is still well in with a shout with two rounds to to. 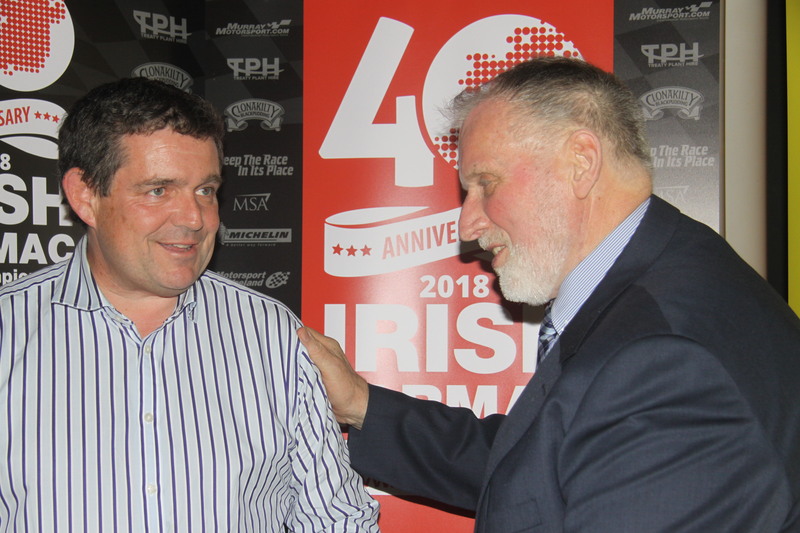 The Treaty Plant Hire Modified Championship as expected threw up some great competition, and it was Kevin Gallagher who took top points in his Darrian after finishing second overall in the National Rally behind the similar car of Ian Barrett. Kyle McGettigan finished in sixth place to take runner up points after a brilliant drive, just ahead of John Bonner and Kevin Eves with Bonner closing the gap at the top of the championship to just three points. Wesley Patterson rounded off the top ten to also increase his points tally. The Historic Championship saw some changes with only one of the top six championship contenders competing in Donegal. Owen Murphy & Duncan William remain way out in front, but Martin Freestone has now moved into third overall, while maximum points went to Andy Johnson & Jim McSherry in the Chevette and this moves them into fourth overall. The Junior championship saw Jordan Hone take top points ahead of Derry Long who now moves into second overall in the championship behind Gary McNamee.